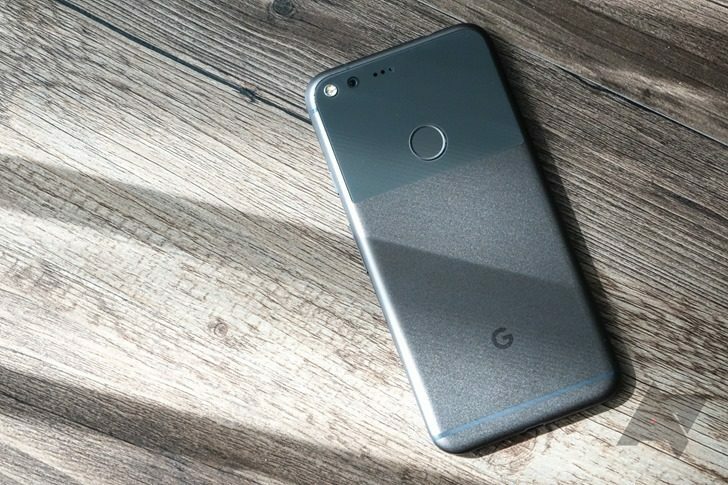 Over the past week or so, hundreds of users have reported about a particularly annoying bug with Bluetooth on the Pixel and Pixel XL. For seemingly no reason at all, Bluetooth will suddenly turn off. It can be turned back on just fine, but it will later shut itself off again. I've noticed this happening on my own Pixel - my Huawei Watch will often report that it's disconnected. There are several Reddit threads and Google Product Forum posts about the issue, with hundreds of users reporting the same problem. Keep in mind that this is completely separate from the Bluetooth calling issues, which may have been caused by a recent Phone app update. As for the cause, many are pointing to the recent February security update, which seems likely. One of the fixes in that update is related to privilege escalation in Bluetooth, so fixing that could have potentially broken something else. A Google employee did say on Reddit that the company is looking into it, but there doesn't seem to be any word on a fix yet. The issue appears to be affecting more than just the Pixel and Pixel XL. There are multiple threads on the Nexus 6P subreddit about the problem, and users in the comments are reporting it on non-Google devices as well. This would seem to indicate a problem with Google Play Services and not the February security update, but that's just speculation. That was quicker than I was expecting. A Google community manager has said a fix has been identified, and it will be rolling out, "in an upcoming release." No other details were shared, including what caused it in the first place.